Jeff has 25 years of digital and traditional media experience. He is a leader in web development and digital advertising solutions. He has helped numerous corporate, non-profit and political clients put their best foot forward on the world wide web. Jeff has successfully provided political clients with innovative digital media campaigns to highly targeted audiences, propelling them to victory. 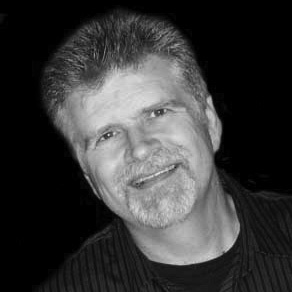 He has been recognized for his creative talents with numerous awards including twenty-three Pollies, an ADDY, four Telly awards, four Communicator awards, two AVA awards, and more.  I visited with Mother Teresa at her office in Calcutta, India.  I met Paul McCartney in a pub outside of London.  I drove a media car in President Ronald Reagan’s motorcade.